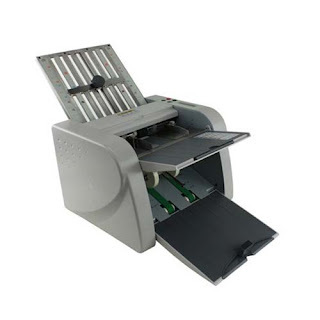 The Paper folder can be a very important machine in your office, especially if you do a lot of paper-folding jobs. This machine will save you more time and money along with doing the work very well. You will also find that this will improve the productivity of an office, where many people are employed. Unfortunately, this machine sometimes can become jammed; so that you cannot produce your work very well. A jammed paper folder can be caused by the many moving parts in the machine. If your paper folder is jammed, there are some steps that you can take to fix the problem. After fixing the problem, you will be able to use the machine to continue doing all of your folding work. The first thing that you should do is to turn off the machine. You should also turn off the power so that you can fix it safely. You can do it by unplugging the power cable from the wall outlet. Then you can start fixing the machine after removing all of your jewellery that you are wearing. This is done in order not to get your jewellery caught in the machine. The second thing that you should do is to check and inspect parts of the machine. Begin looking in the fold plates. You should make sure that the installation of the fold plates is correct. 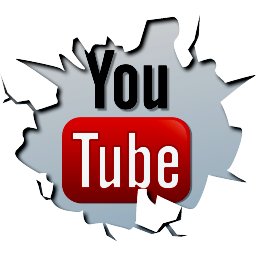 If you are not sure, that they are installed correctly, you can take them out and then reinstall them after you check them. You will hear a "click" sound when the fold plates are correctly installed. The third thing that you should do is to remove all scraps of paper in the machine. For this, you have to make sure that you look inside the machine so that you can find the scraps of paper that might be stuck in the machine. This is because scraps of paper can possibly cause the jams. In this matter, you should pay full attention to the fold plates when you’re looking for scraps of paper. The next thing that you should do is to give the machine a test run. You should insert a piece of paper into the paper folder machine and observe it thru a fold cycle. By doing this, you will find the place where the paper gets caught up. After that, you should look at the rollers of the machine. If they are worn out by either being swollen, flared, or dirty, you will find that the machine will jam. If the rollers are dirty, you should clean them gently using soap and water and never use alcohol on rubber rollers. The last thing that you should do is to check the paper feed of the machine. You have to make sure that it is feeding straight. This will allow the paper to correctly feed into the paper fold plates. If the paper feed is fed crooked, you should straighten it. Now, you can enjoy finished folded papers using the machine. Additionally, make sure that you do the correct maintenance, so that the machine will not easily get jammed. Constructing a book needs to fold the papers so that folding machine is very important to do this purpose. You will find that this machine will make the job easily so that you will be able to fold the bulk of papers together. This machine has been used since long time ago. 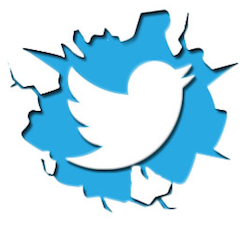 For more information about the machine, you should read the following information. 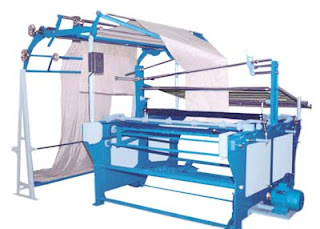 When talking about the types of folding machine, you will find that there are three main types of this machine. Those three types are the buckle or plate, the knife and the combination folder. For the third type of this machine, you will find that this uses buckle and a knife in some of the different stages. The work of each type of folding machine is different. For the buckle type folder, the machine works by creating a fold when the backstop is hit by the piece of paper. In this case, the paper is taken through a set of rollers into a folding plate. After that, the paper will be buckled and forced downward into a set of nip rollers. Then, the nip rollers will grab the sheet of paper at the buckle before pulling it through and compressing a fold into the sheet of paper. For the knife folder, you will find that the fold is made by using a blunt steel blade. The blade will push the internal part of the paper that will be folded between two rollers. Meanwhile, the combination folder works by propelling the sheet to further units, to have further folds. The knife folders will make the folds that are parallel and then create a buckle that will incorporate with the knife folding units so that the sheet will be folded at the right angels. Nowadays, there are many options of folding machines available in the market. You will find that the one that is modern is able to process sheets that are 4 by 4 inches up to 26 by 26 inches measurements. In some special cases though, the machine can fold up to 50 by 74 inches. Moreover, there is also folding machines that are able to fold a sheet of 128 pages to produce sections of 32 pages each. These are typically used in commercial type environments and are considered very high end. In today's business there is always more than enough work and never enough time. There is a constant running over to the printers for reports, meeting documents, and advertising flyers. With just a regular copy machine, trying to make copies yourself will have you spending hours standing by the copy machine. Investing in a multifunction copier, printer, scanner and fax machine can eliminate all of that time-wasting and then some. It is your copier, printing service, fax machine, scanner and binder all in one. 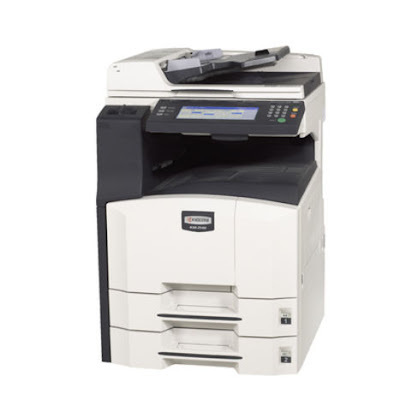 Multifunction copiers have many features, so it’s best to know what all you need. If you already have faxing set up in your business or home business; you would not need a multifunction copier that had a fax machine option on it, but you may need one that had the scanner feature on it, or that deal with colored copies so on and so forth. It is advised to look out for certain things before you just go jump in and buy a MFC (multi-function copier). 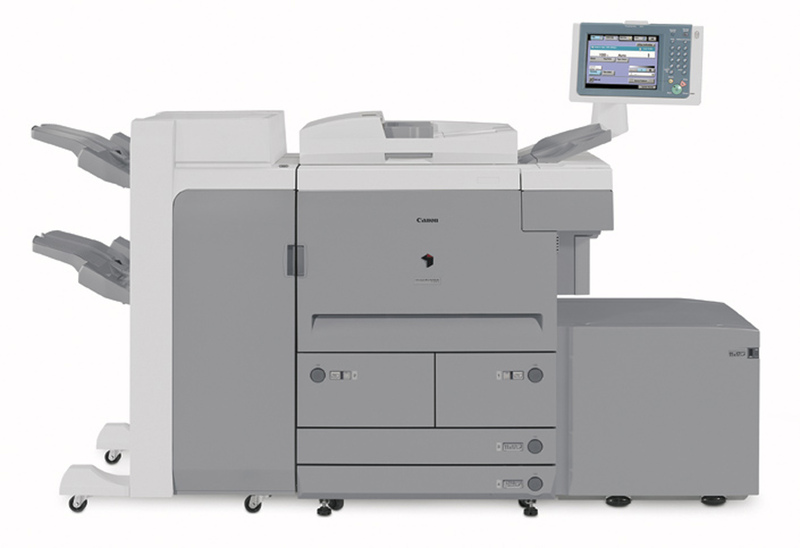 Your multi-function copier is about to eliminate the high cost of outsource printing. Review the type of document handling you do most, and buy accordingly. If business cards are a regular necessity, then your chosen copier should have this feature on it. No more placing high volume orders for business cards you don't need. Remember to consider brand names. This is one case where they do matter. 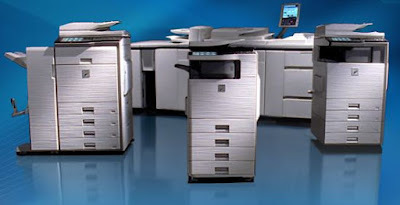 Top Arlington Heights copier brands include Canon, Copystar, Konica-Minolta, Kyocera, Ricoh, Sharp, Toshiba, and Xerox. 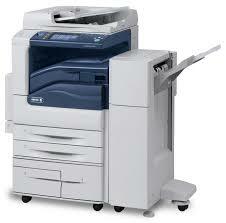 Speed - Standing in front of the copier waiting for it to slowly work, creates hidden costs in valuable time. The higher the speed of the multifunctional copier, the more it is going to cost you; but the reality is, it will probably save you money in the long run; when the workload flows more efficiently. Speed is good, so you want to get the fastest model you can afford. Over 20 pages per minute is highly recommended in today’s market. Memory - Same thing goes for memory, the more memory the higher the cost. If you are using your multifunction copier for a home office or small business the standard 8MB will probably get you by okay. If you are dealing with larger documents, then a higher memory such as 64MB or higher may be in order. 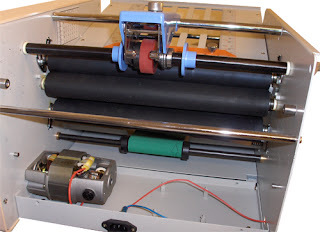 Automatic document feeder - Gone are the days of having to self feed the paper into the printer, because if you lay down to big a pile of paper in the printer, you’ll probably end up with a paper jam. With the self automated feature you do not have to worry about that, simply load in 25-75 sheets and let it go. You'll wonder how you ever functioned the old way. 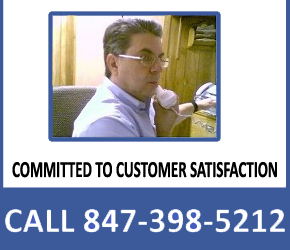 Isn't it time you did your business a favor and treated it to some first-class products and service with an Arlington Heights style Copier? More importantly - can you afford not to? Come by our website today, so that we can set you up with one of the Canon, Copystar, Konica-Minolta, Kyocera, Ricoh, Sharp, Toshiba, or Xerox multifunction type copiers which would be right for your application.